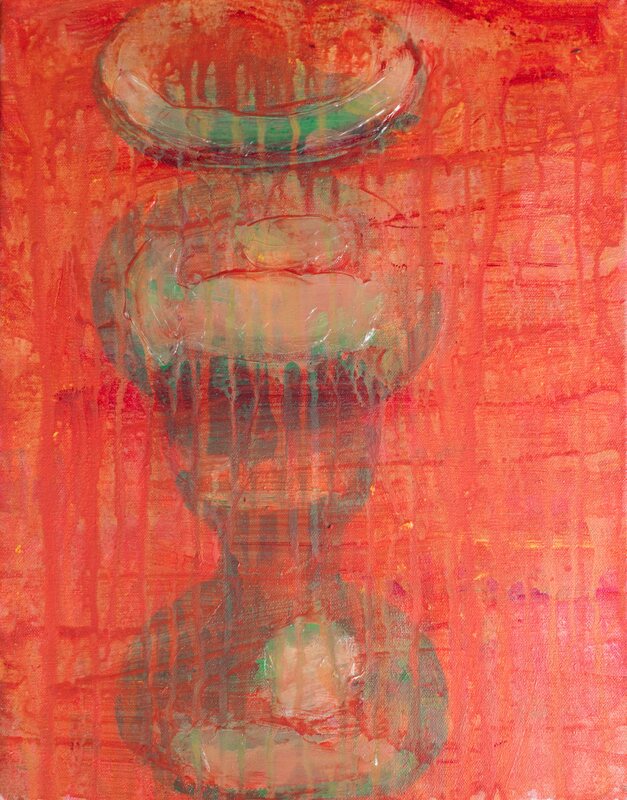 Dévi Loftus, The Men, 2013, Acrylic on canvas, 14″ x 14″. 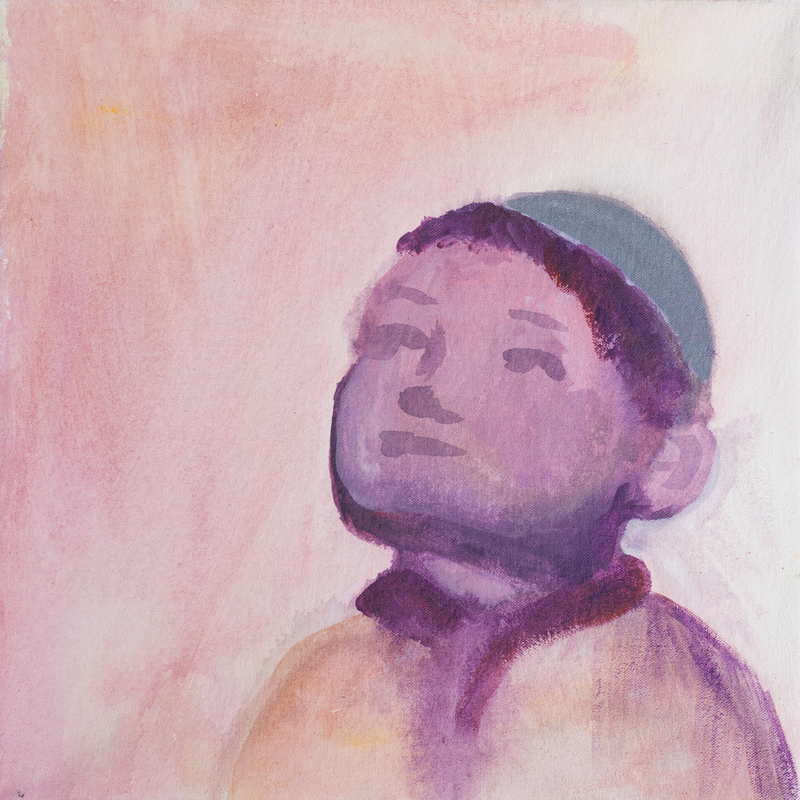 Dévi Loftus, Boy, 2013, Acrylic on canvas, 14″ x 14″. 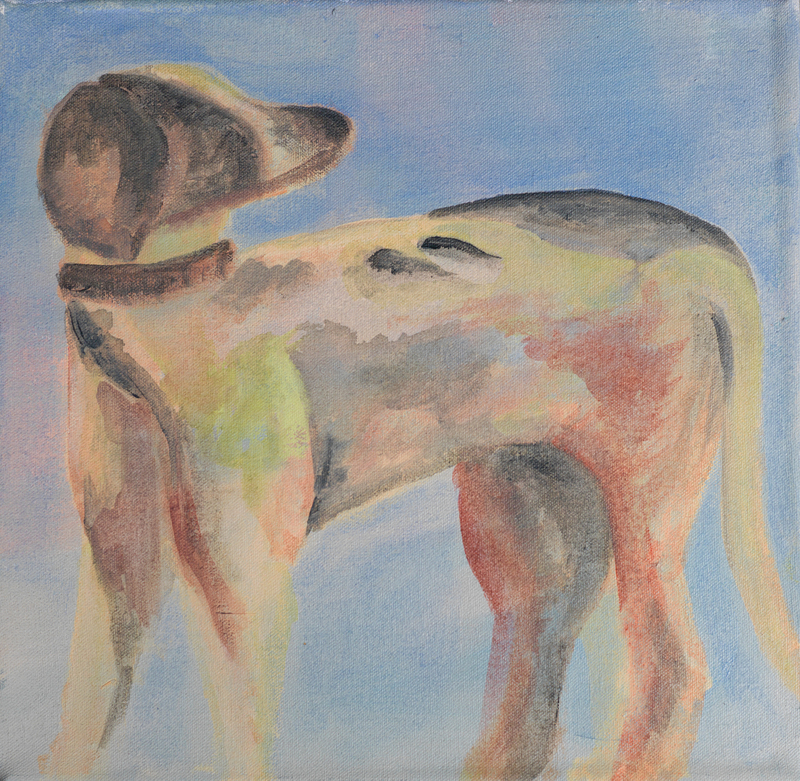 Dévi Loftus, Dog, 2013, Acrylic on canvas, 14″ x 14″. Dévi Loftus, Object 3, 2013, Acrylic on canvas, 18″ x 14″. 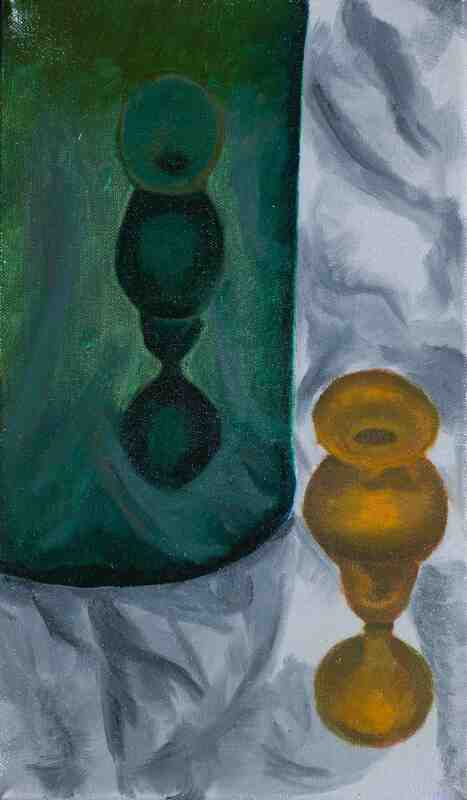 Dévi Loftus, Object 2, 2013, Acrylic on canvas, 14″ x 8″. 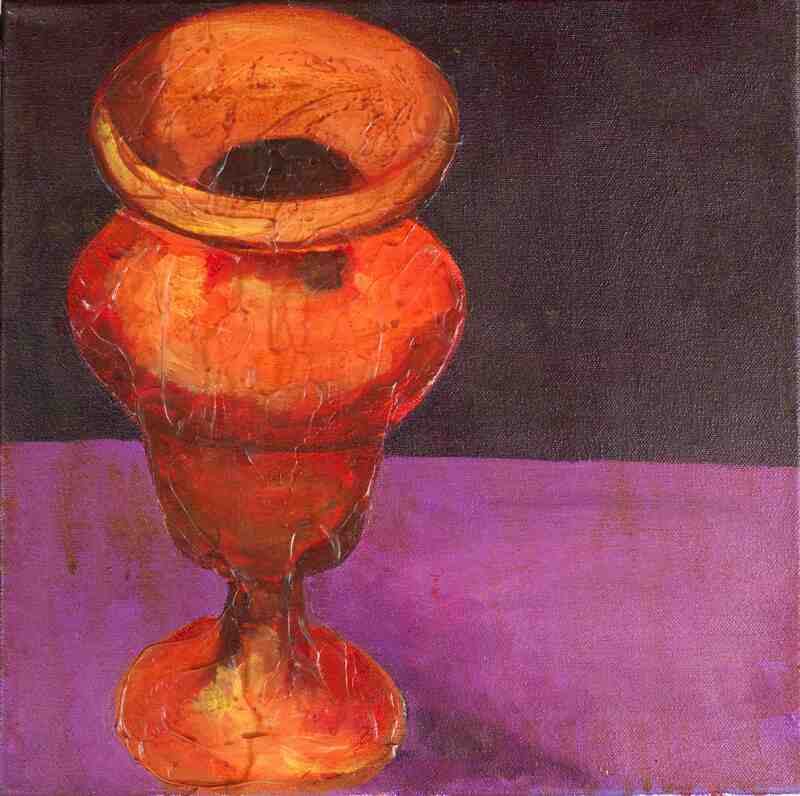 Dévi Loftus, Object 1, 2013, Acrylic on canvas, 14″ x 14″. 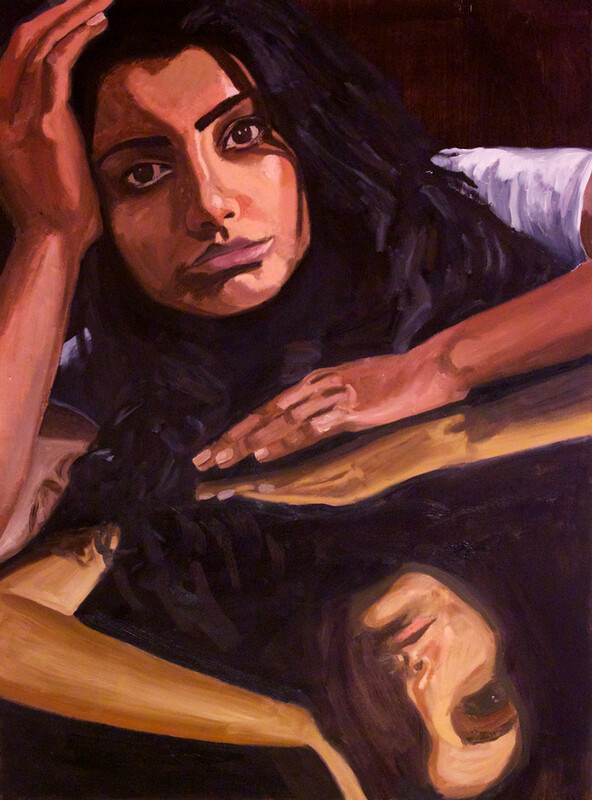 Dévi Loftus, Self Portrait, 2011, Oil on panel, 36″ x 24″.